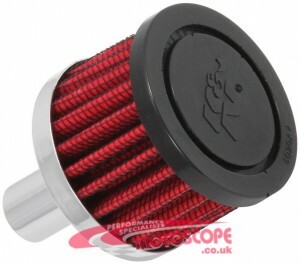 Home / Posts tagged "Weber DGAS"
This week we have had these two fantastic looking Escorts in for some work. 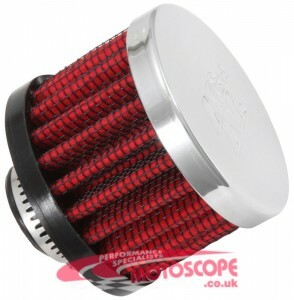 A range of K&N breather filters just added to online shop. 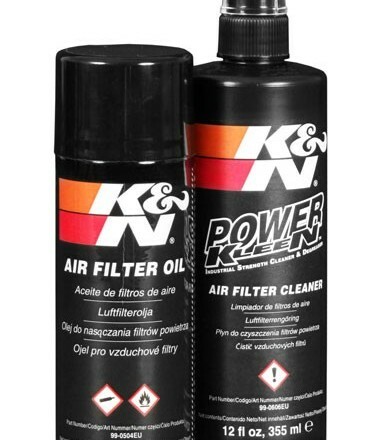 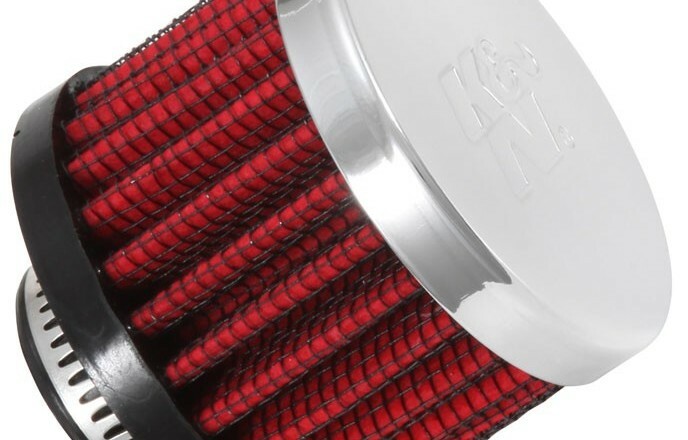 A range of K&N air filter cleaning procuts just added to online shop.